Does the stand arrive separately (like the artwork)? 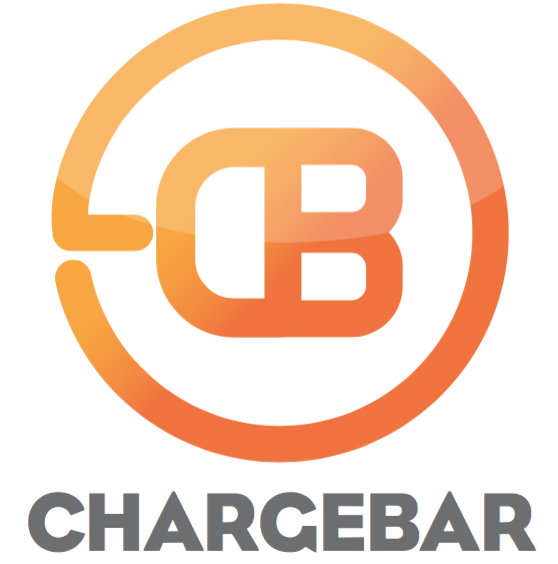 Can we have Chargebars delivered to multiple locations? We can ship overseas, but that will cost a little bit extra. We ship free to anywhere in Australia.